Beautiful water drops vector background. Free abstract water drops wallpaper and clear drops of liquid screensaver download for your computer desktop & mobile screens. 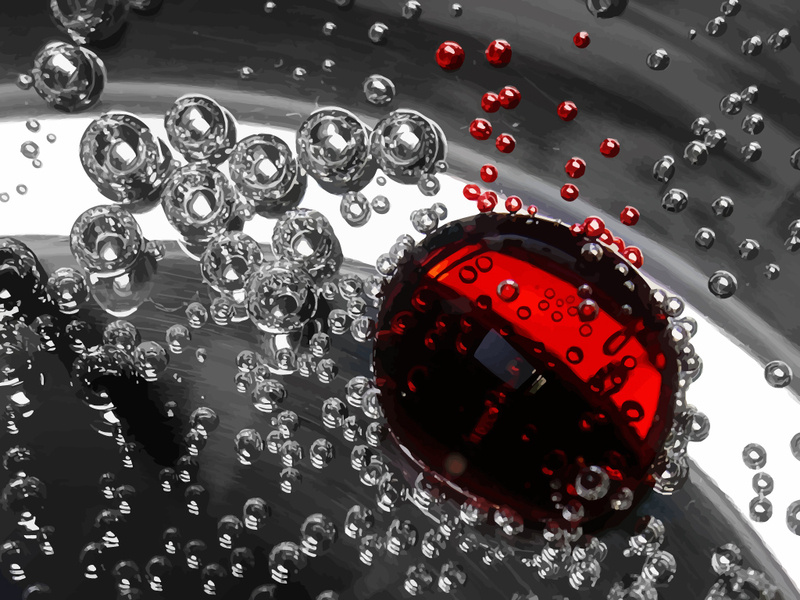 Auto trace vector wallpaper with clear rain droplets, water surface and liquid texture in vector art format. All images are copyright of the respective owners.